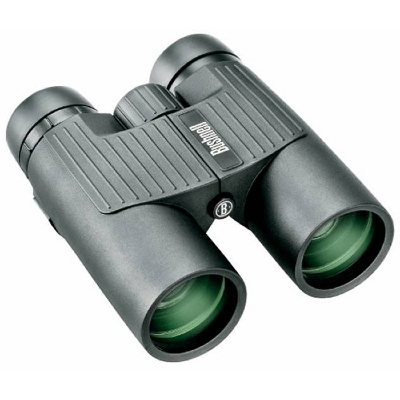 Take along a set of our Excursion binoculars and you'll have more time to take in the details. They stretch available light with fully multi-coated optics. And premium BAK-4 prisms with PC-3 phase coating grab images with outstanding color fidelity and sharpness. A lightweight composite chassis and stremlined roof-prism design make them comfortable to carry. They are also 100% waterproof, dust proof and fog proof! Comes complete with padded bag, neck stap and fully guaranteed. Field of view is 426ft @1000 yrds or 124m@1000m. Close focus 7 feet or 2.1m, exit pupil 5.25mm, eye relief 17mm, weight 26oz / 750g. Twist up eye cups. Adapts to tripod.